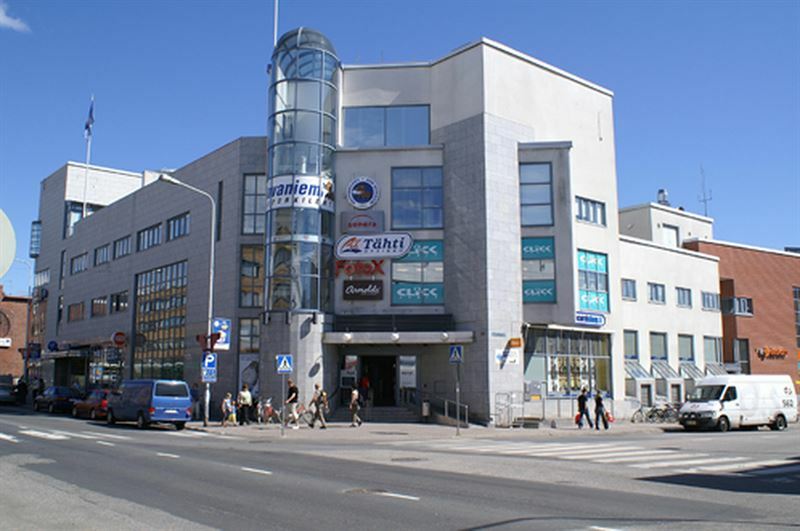 Citycon has sold shopping centre Sampokeskus in Rovaniemi, Finland to a fund managed by Trevian AIFM. The total purchase price amounts to approximately EUR 16 million, which is close to the asset’s latest IFRS fair value. The transaction was closed on 30 November 2018. “The divestment of Sampokeskus is a natural step in our strategy to refine our Nordic portfolio and focus on larger grocery-anchored shopping centres in urban crosspoints. We will use the proceeds from the divestment to strengthen our balance sheet and to fund our development pipeline,” says Tom Lisiecki, Chief Development Officer at Citycon.